It is recommended to keep up with the latest WordPress version for the best performance. Whenever a new version is released, a notification pops up on the dashboard. In most cases, the updating process goes smoothly after pressing the update button. However, there are cases where the update process may be interrupted by either a plugin or a server performance issue. 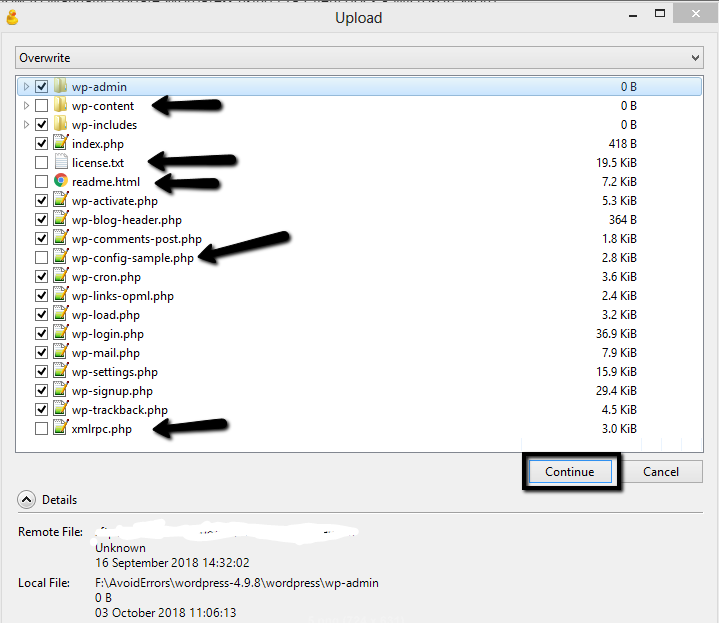 In this step by step tutorial, you will learn how to update WordPress using an FTP client manually. 1. 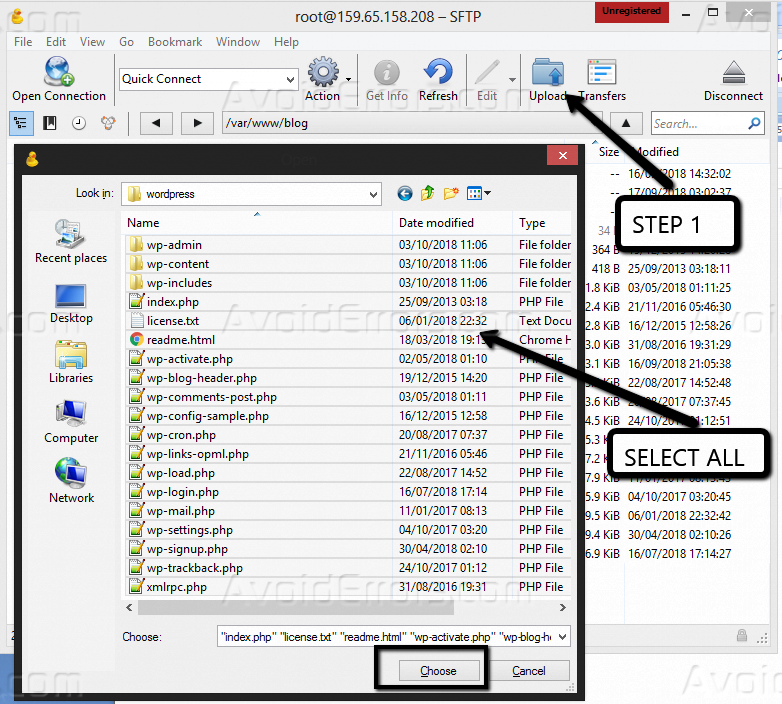 You will need FTP access to your website files. You should find your FTP login details on your hosting account. You can also ask your web hosting provider to send you the details. 2. You will need extracting software such as WinRAR or 7-zip. 3. You will need an FTP client. You can use any of the available software including FileZilla. For this demonstration, we will be using Cyberduck. Get the latest version of WordPress. Now, upload the new WordPress files we just extracted. On the Overwrite window that appears, ensure you deselect all the files and folders shown below then click continue. Go to your website URL. 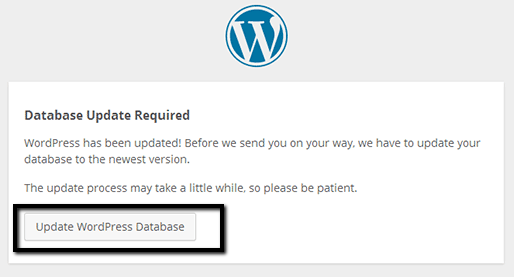 Click on the ‘Update WordPress Database’ button to fix the error below. 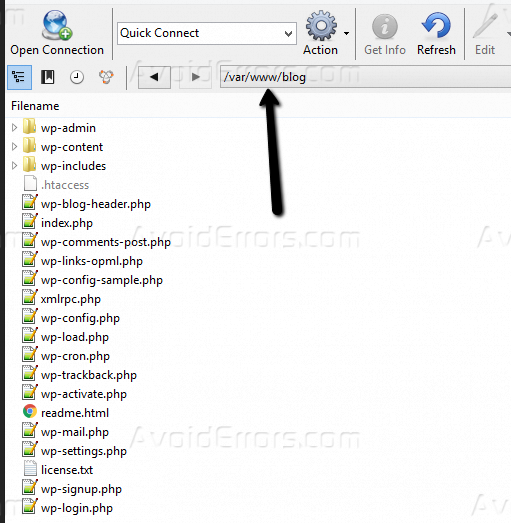 Log into your WordPress back-end to confirm that your website is running on the most current WordPress version. If you have followed all the steps, your page should look like the one below.